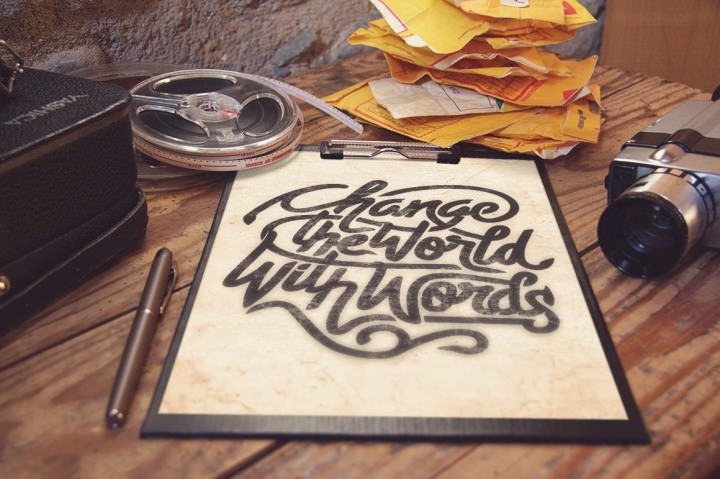 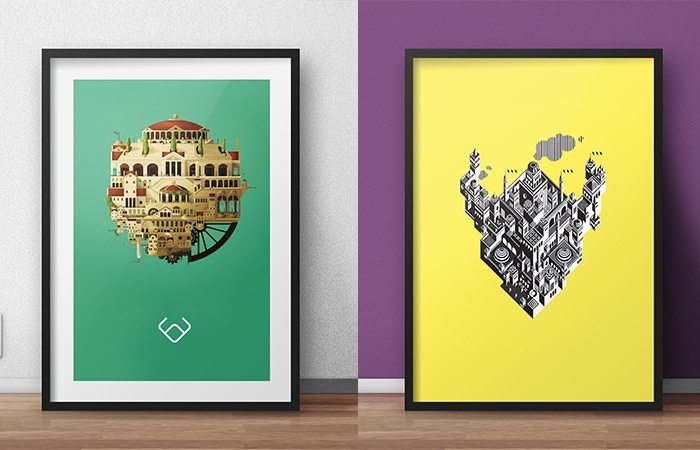 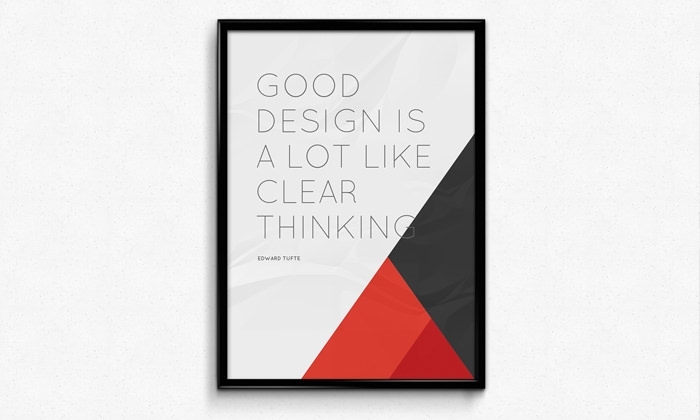 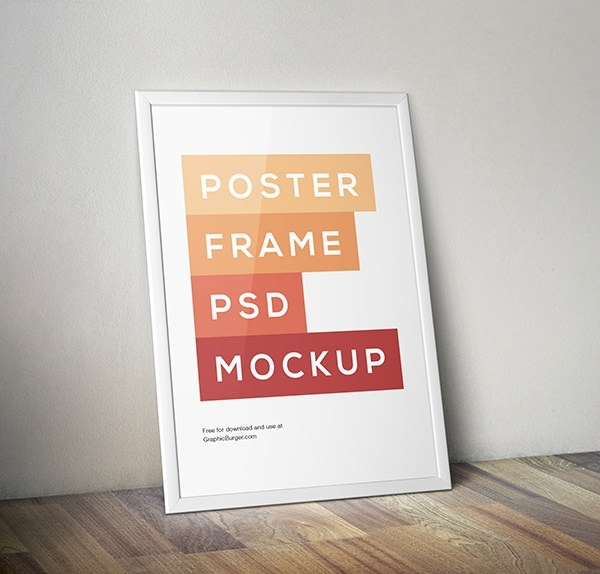 One of the most fun projects a designer can work on is creating an artistic poster. 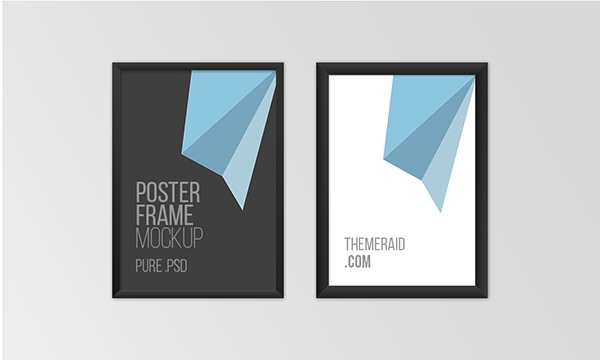 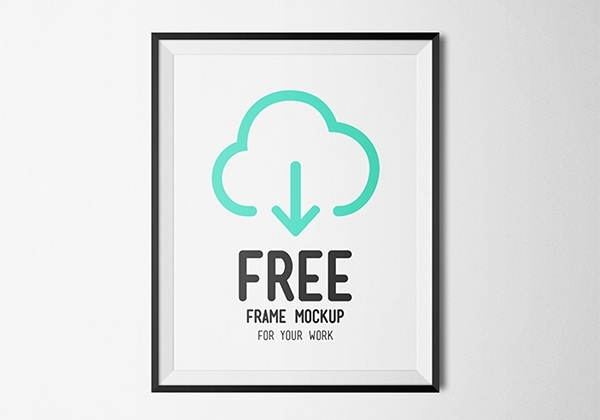 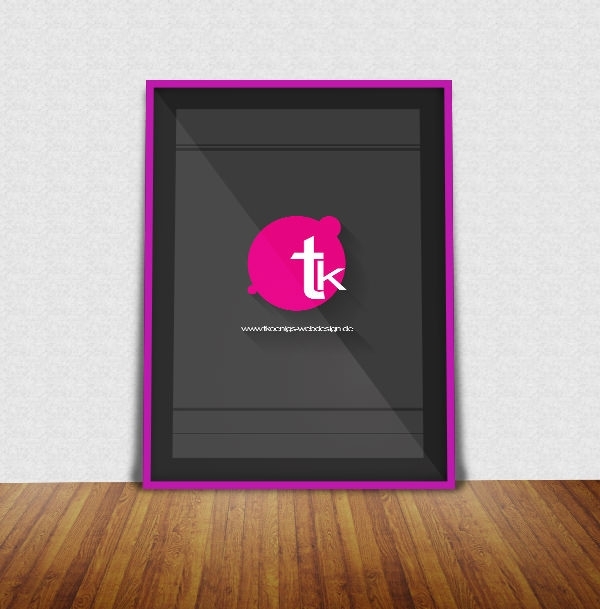 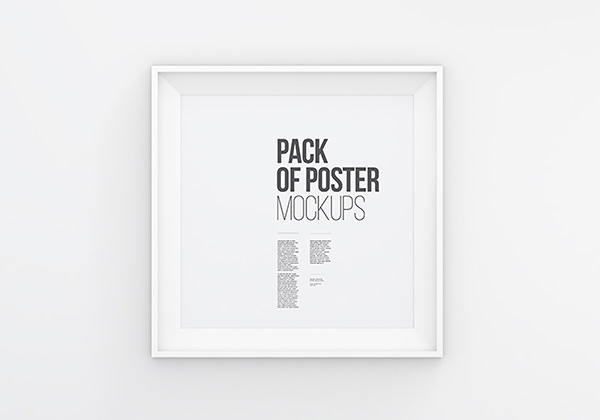 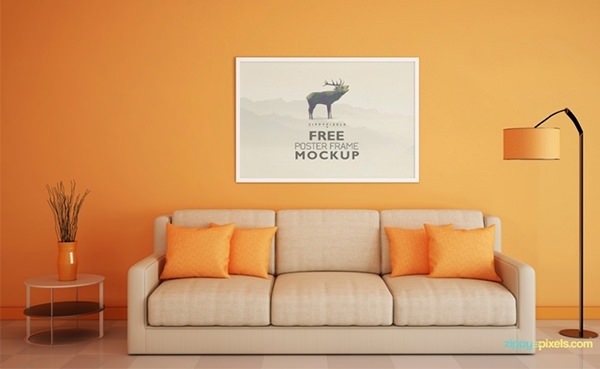 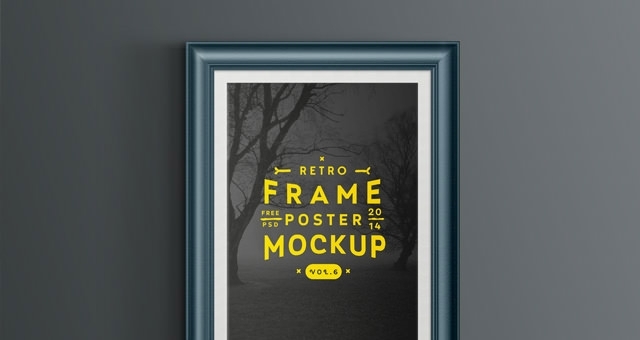 There is a huge range of free PSD mockup templates that can be used to simulate the design of the picture frame mockups. 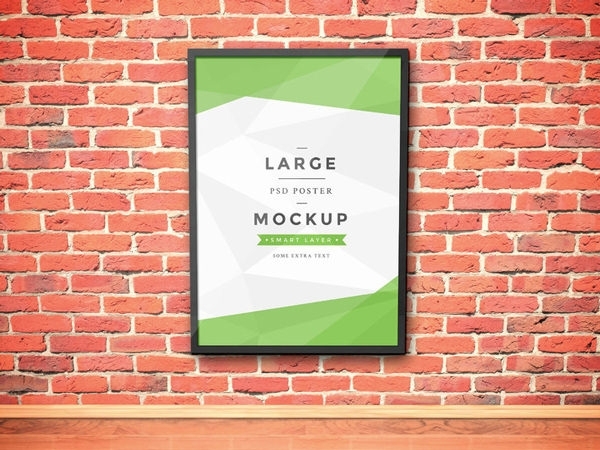 Be it a framed print, wrapped canvas or even an outdoor billboard, the graphic designers need to have fully editable, print ready mock-ups. 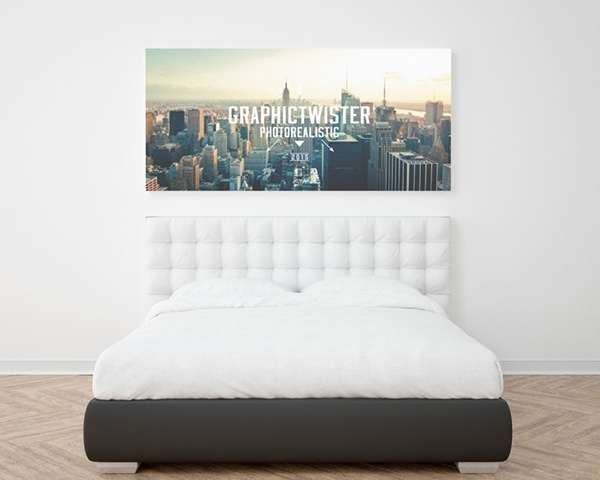 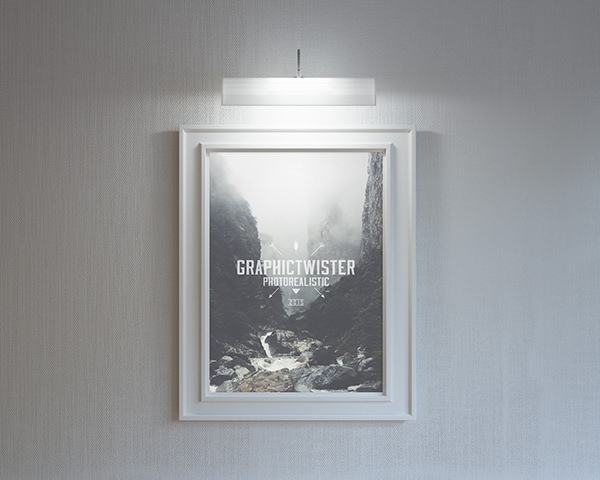 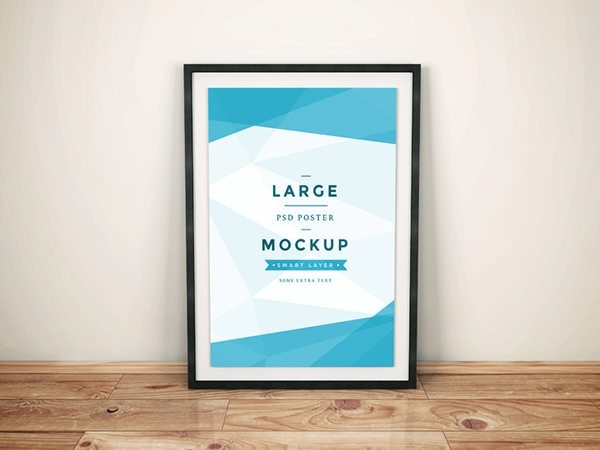 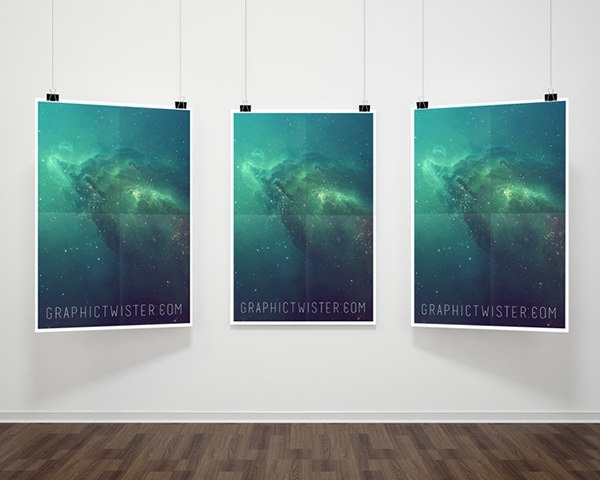 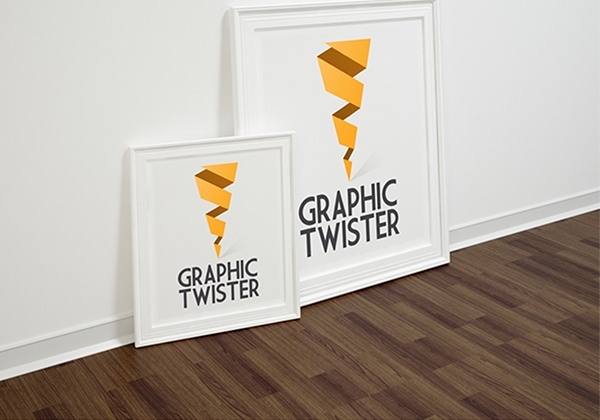 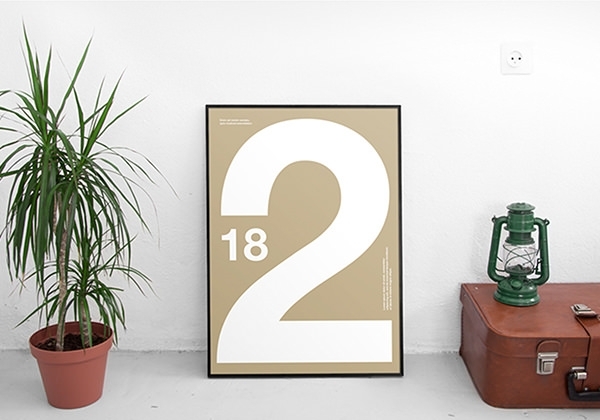 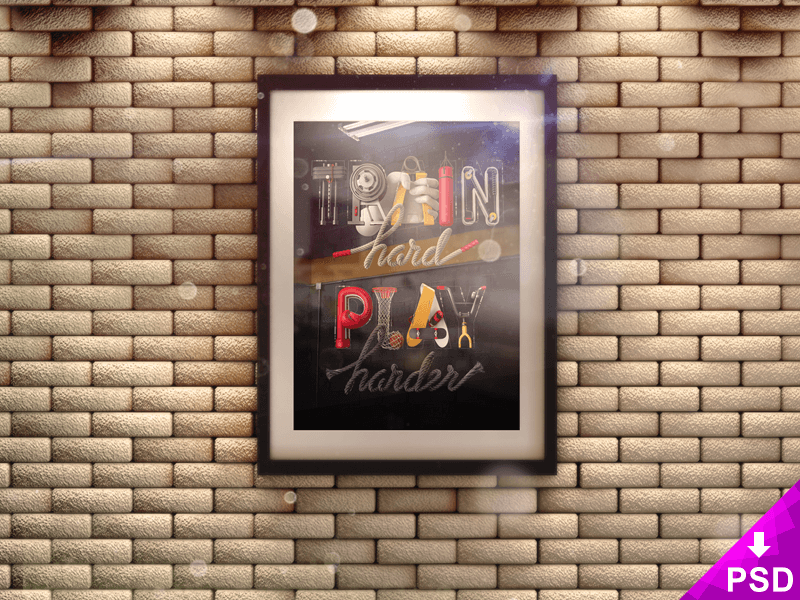 Indoor Advertising Poster MockUp, Free Poster Design PSD Mockup, A4 Poster MockUp & Frame MockUp PSD, Realistic & Impressive Advertising Poster Mockup Design etc. 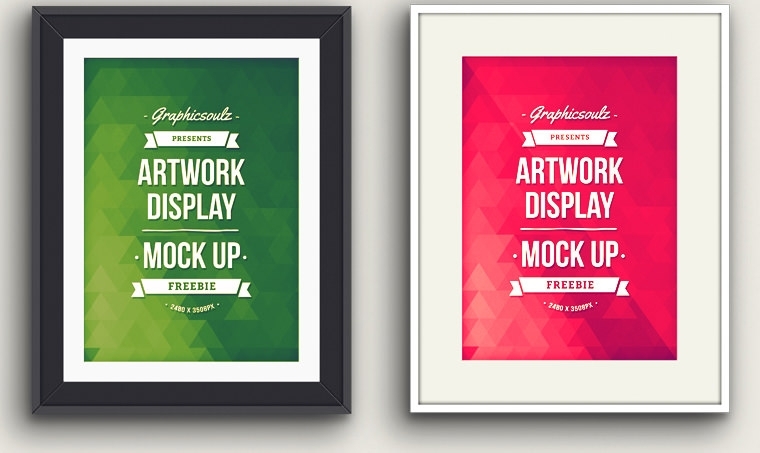 are some of the common free templates used by the graphic designers which can be customized to add to the creativity.